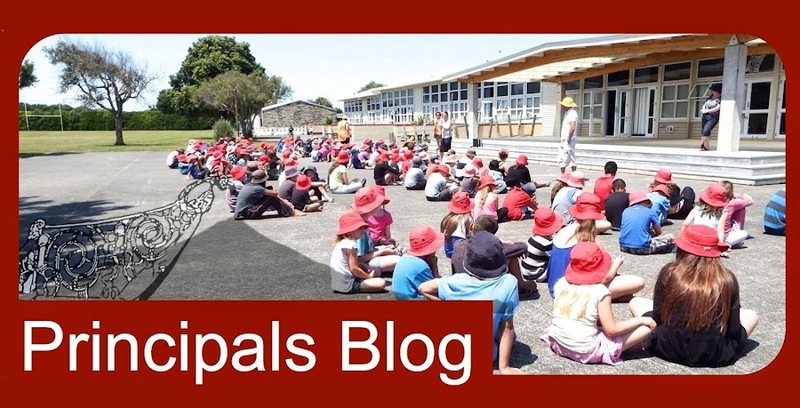 Opunake Primary School: Mad Scientists!!! 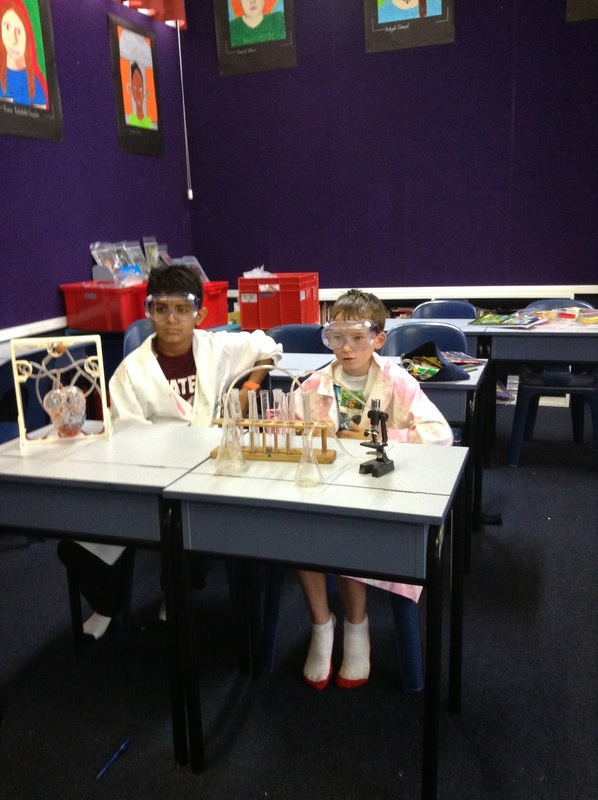 Yesterday Navishal and Jaden had an awesome day practising their Myth Buster skills!!! These two students are not only attempting new experiments they are also learning how to make their own movies. This was a great piece of work. Well done boys.